Made for people who love dinosaurs and nerdiness. Pokemon Gym Badge Inspired. Mini Messenger Bag. Crossbody Bag. Crossbody Purse. Pokemon Bag. Pokemon Purse. Comic Book Bag. Pokemon Badges. Jurassic Park Inspired Keychain. Jurassic Park Lip Balm Holder. Jurassic Park Key Fob. Jurassic Park Key Ring. Dinosaur Keychain. Stranger Things Inspired Keychain. Stranger Things Lip Balm Holder. Stranger Things Key Fob. Stranger Things Key Ring. Keychain. Millennium Falcon Inspired Mini Messenger. 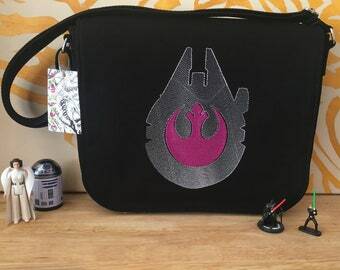 Star Wars Inspired Rebel Mini Messenger. Crossbody Bag. Crossbody Purse. Nerd Bag. Geek Purse. Pac Man Inspired Keychain. Pac Man Lip Balm Holder. 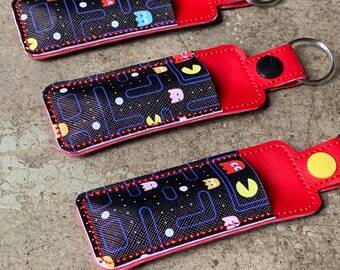 Pac Man Key Fob. Pac Man Key Ring. Keychain Lip Balm Holder. Cat Skull Keychain. Cat Skull Key Ring. 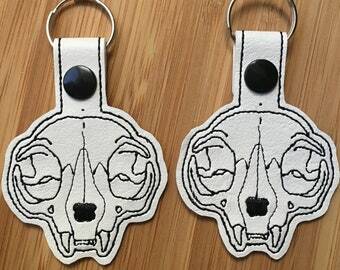 Cat Skull Key Fob. Cat Skull Zipper Pull. Cat Skull Bag Tag. Cat Skull Luggage Tag. Cat Skeleton. Agretsuko Inspired Keychain. Holographic Agretsuko Keychain. Agretsuko Key Fob. Agretsuko Key Ring. Zipper Pull. Luggage Tag. Holographic. Planchette Keychain. Ouija Board Keychain. Ouija Keychain. Planchette Key Ring. 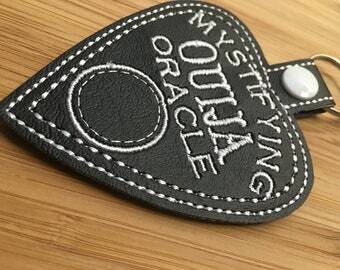 Planchette Key Fob. Ouija Zipper Pull. Ouija Bag Tag. Zelda Inspired Keychain. 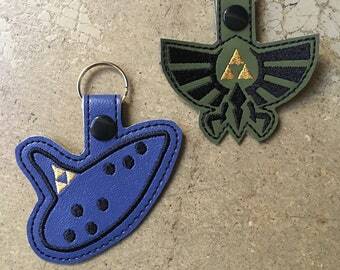 Legend of Zelda Key Ring. Zelda Key Fob. Ocarina of Time Zipper Pull. Ocarina Bag Tag. Zelda Luggage Tag. Assassin's Creed Inspired Keychain. Assassin's Creed Key Ring. Black Flag Key Fob. 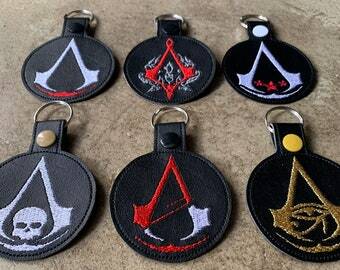 Origins Zipper Pull. Bag Tag. Luggage Tag. Keychain. Pikachu Inspired Keychain. Pikachu Key Ring. Pikachu Key Fob. Pikachu Zipper Pull. Pikachu Bag Tag. Pikachu Luggage Tag. Pokemon Keychain. Eevee Inspired Keychain. Eevee Key Ring. Eevee Key Fob. 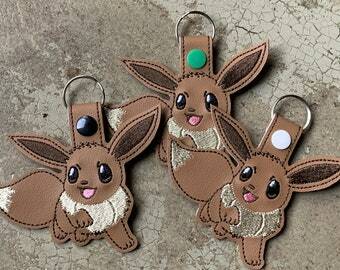 Eevee Zipper Pull. Eevee Bag Tag. Eevee Luggage Tag. Pokemon Keychain. Luna Inspired Keychain. Sailor Moon Key Ring. Luna Key Fob. Luna Zipper Pull. Luna Bag Tag. Luna Luggage Tag. Sailor Moon Keychain. Mudkip Inspired Keychain. Mudkip Key Ring. Mudkip Key Fob. Mudkip Zipper Pull. Mudkip Bag Tag. Mudkip Luggage Tag. Pokemon Keychain. Jigglypuff Inspired Keychain. Pokemon Keychain. Jigglypuff Key Ring. 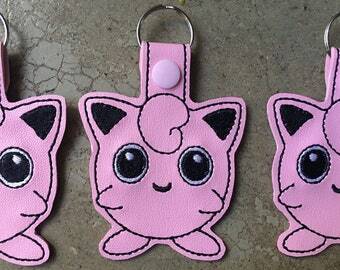 JigglypuffKey Fob. Pokemon Zipper Pull. Pokemon Bag Tag. Squirtle Inspired Keychain. Squirtle Key Ring. 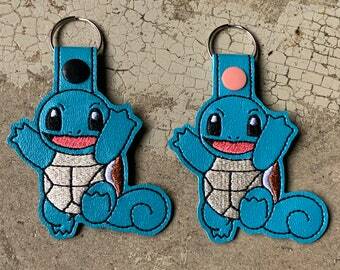 Squirtle Key Fob. Squirtle Zipper Pull. Squirtle Bag Tag. Luggage Tag. Pokemon Keychain. Origami T-Rex Keychain. Tyrannosaurus Rex Keychain. Dinosaur Keychain. T-Rex Key Ring. T-Rex Key Fob. T-Rex Key Fob. T-Rex Zipper Pull. Stegosaurus Keychain. Stego Keychain. Dinosaur Keychain. Stegosaurus Key Ring. Stegosaurus Key Fob. Stegosaurus Zipper Pull. Triceratops Keychain. Dinosaur Keychain. 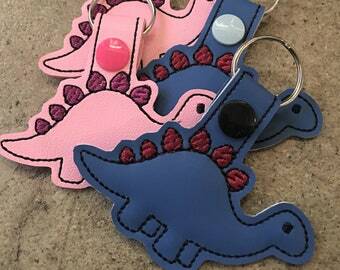 Dino Keychain. 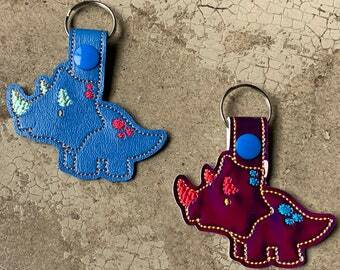 Triceratops Key Ring. Triceratops Key Fob. Dinosaur Key Fob. 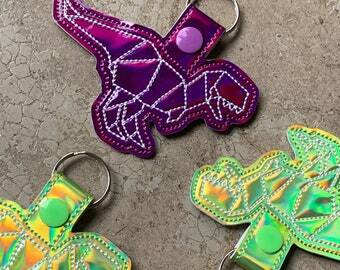 Dinosaur Zipper Pull. T-Rex Keychain. Tyrannosaurus Rex Keychain. Dinosaur Keychain. T-Rex Key Ring. T-Rex Key Fob. T-Rex Key Fob. T-Rex Zipper Pull. Serenity Inspired Keychain. Serenity Key Ring. Firefly Key Fob. Firefly Zipper Pull. Serenity Bag Tag. Firefly Luggage Tag. Keychain. Star Wars Rebel Inspired Keychain. Rebel Keychain. Star Wars Rebel Key Ring. 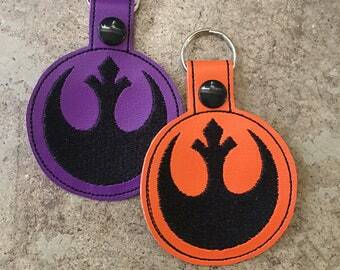 Rebel Key Fob. Rebel Key Ring. Rebel Zipper Pull. Star Wars Millennium Falcon Inspired Keychain. Rebel Keychain. Star Wars Key Ring. 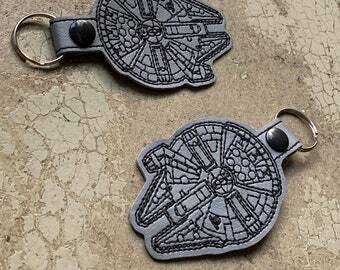 Millennium Falcon Key Fob. Key Ring. Rebel Zipper Pull. Star Wars Wicket Inspired Keychain. Star Wars Key Ring. 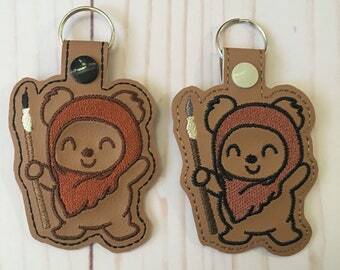 Wicket Keychain. Wicket Key Ring. Wicket Key Fob. Star Wars Key Fob. Zipper Pull. Star Wars Empire Inspired Keychain. 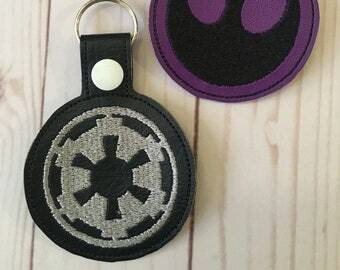 Empire Keychain. Star Wars Empire Key Ring. Empire Key Fob. Empire Key Ring. Empire Zipper Pull. Gremlins Inspired Keychain. Gizmo Key Ring. Gremlins Key Fob. Gizmo Zipper Pull. Gremlins Bag Tag. Gizmo Luggage Tag. Gremlins Keychain. 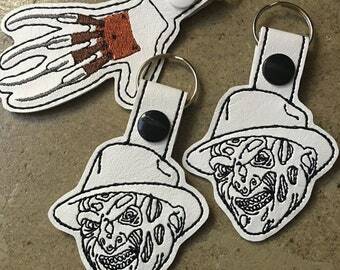 Freddy Krueger Inspired Keychain. Freddy Krueger Key Ring. Nightmare on Elm Street Keychain. Freddy Glove Key Fob. Freddy Zipper Pull. 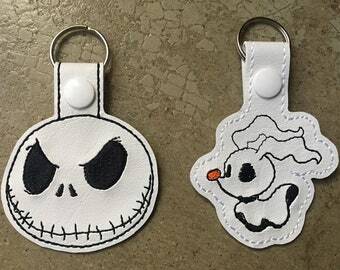 Nightmare Before Christmas Inspired Keychain. Jack Skelington Key Ring. Zero Key Fob. Jack Zipper Pull. 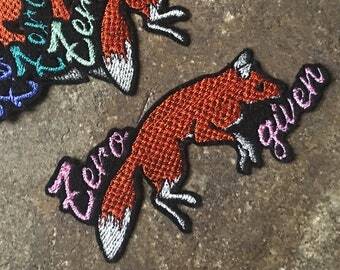 Zero Bag Tag. Jack Luggage Tag. 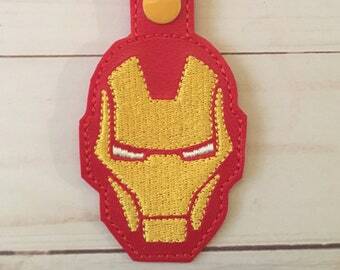 Iron Man Inspired Keychain. Iron Man Keyring. 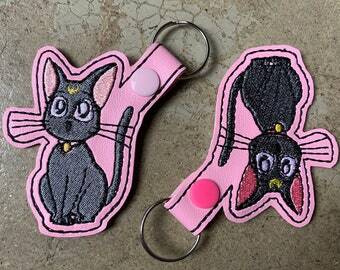 Embroidered Keychain. 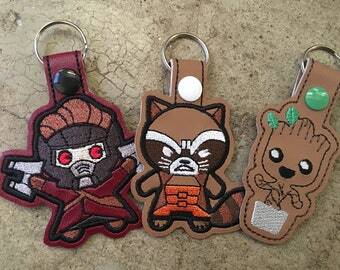 Marvel Key Fob. Bag Tag. Zipper Pull. Keychain. Bag Tag. Key Fob. Super cute keychain! Looks great on my new purse. Bought my own clip on so I can take it off my purse easier. Want to buy more from this shop now! Absolutely love these! They are perfect. Thank you so much. Calcifer Inspired Keychain. Studio Ghibli Keychain. Calcifer Key Ring. Calcifer Key Fob. Calcifer Zipper Pull. Anime Keychain. Key Fob. I’m love ! Just like the picture! !